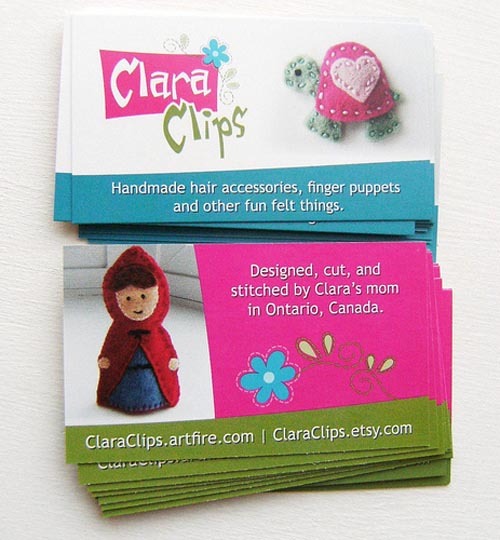 Your business card represents your business and when the card is creative enough, it will stand out from the pack and grab customer’s attention. 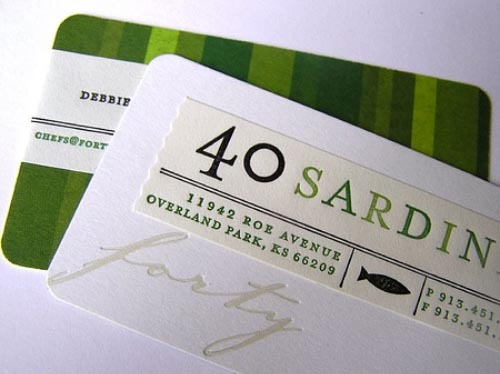 If you are looking for some cool and creative business card designs, here we list 30 of them. 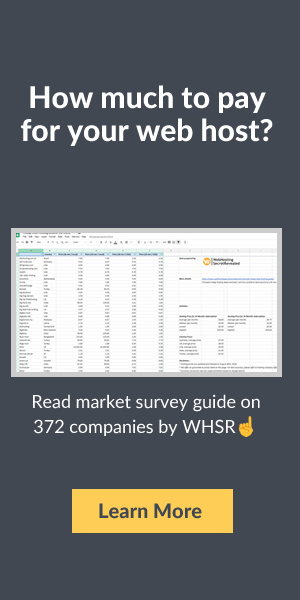 Have a look at them below! 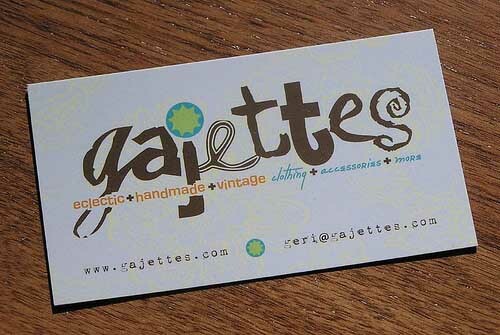 This is a custom die cut mushroom cottage business card which is available here. 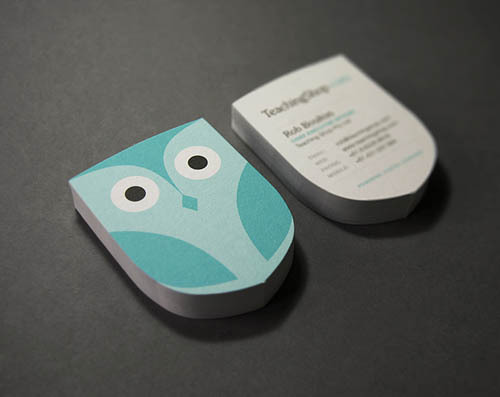 This card is printed on very heavy and thick stock to feel like a coaster. It is available here. 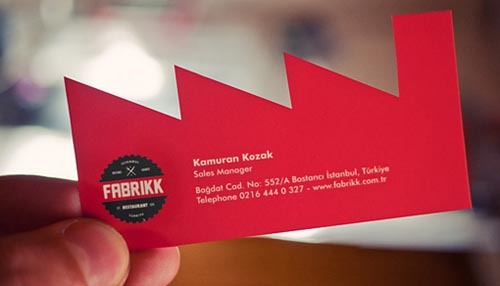 This card is designed for a restaurant by a graphic designer Salih Kucukaga. It is available here. 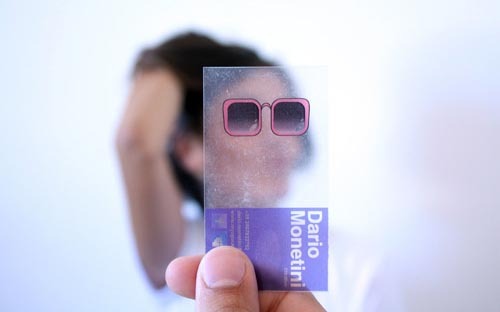 Transparent plastic business card comes with various objects which you can hold in front of someone’s face to give them a funny face! 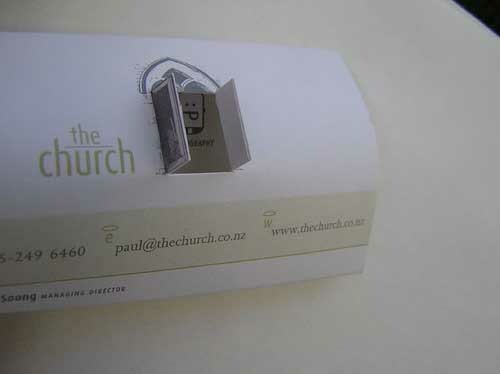 This creative card is available here. 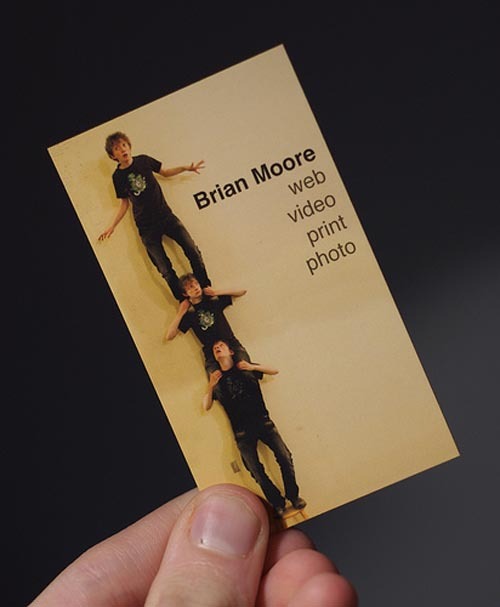 This card is a combination of a fun picture taken by designer itself and photoshopped one. 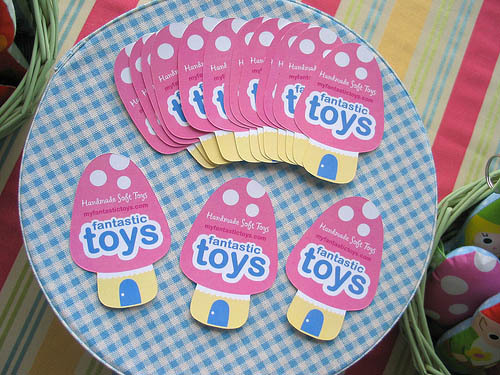 You can get it here. 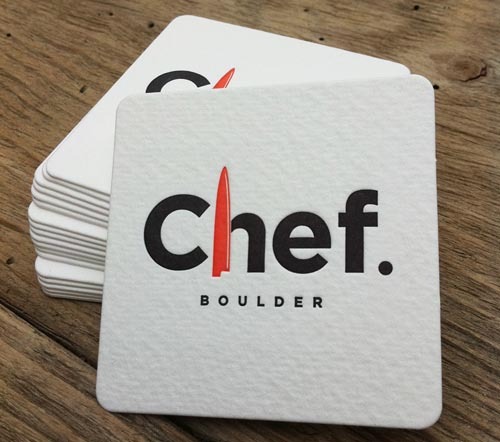 It is designed by Design Ranch, which is available here. 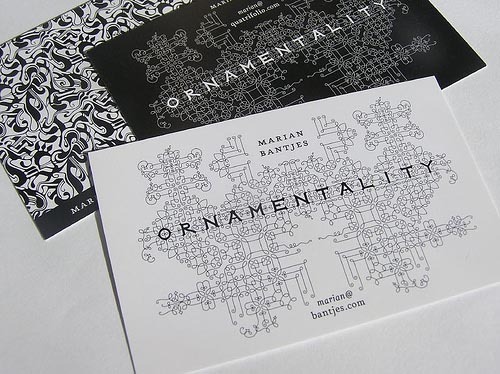 It is designed by Roland Murillo which is available here. 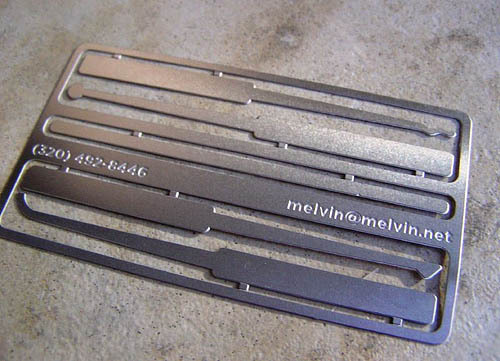 This is a lock Pick card designed by Jeni Mattson. It is available here. 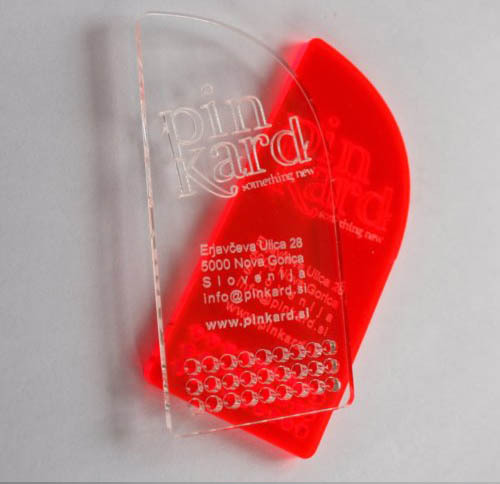 This is a special type of plexiglass business card that creates fluorescent light effects with laser technology material: PMMA fluo. 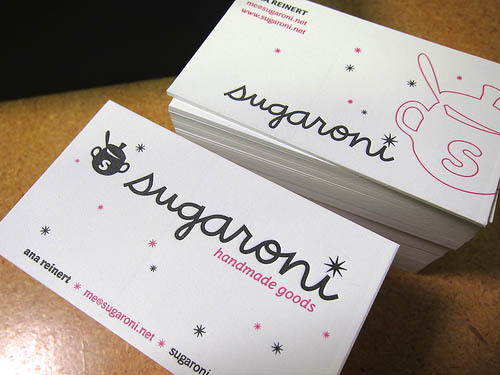 You can get it here. 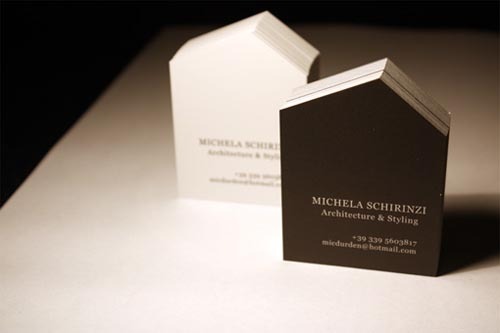 An architect business card for Architecture and Styling which is available here. 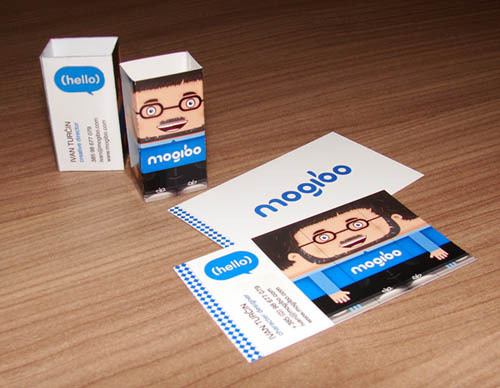 This amazing business card is available here. 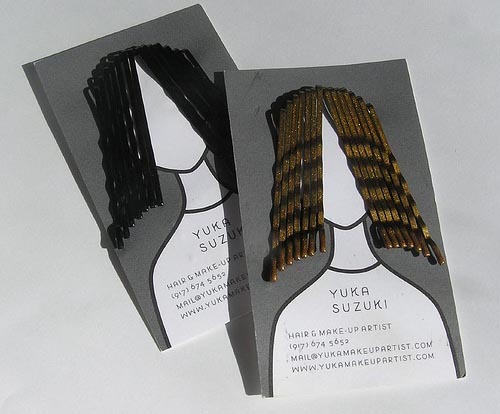 This is an incredible business card which is available here. It is designed by Hype & Slippers which is available here. 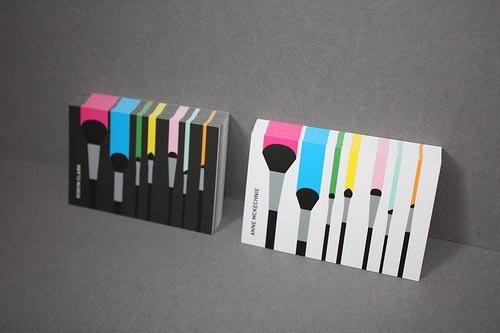 This collection is by Jimmi Tuan which is available here. 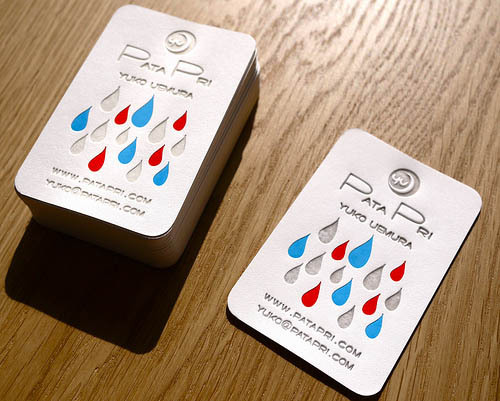 A business card that has used pachica paper, which become transparent when hot stamped. It is available here. 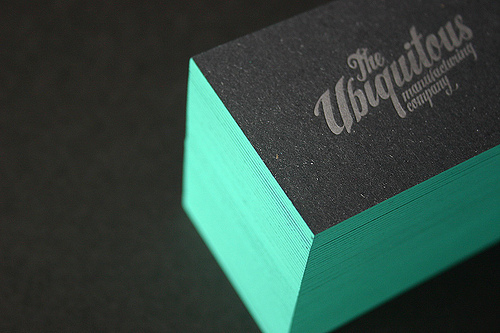 The Ubiquitous letterpress printed business card that is completed with edge painting. It is available here. 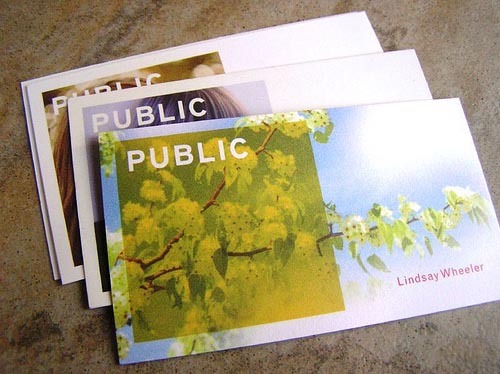 It is designed by Public which is available here. 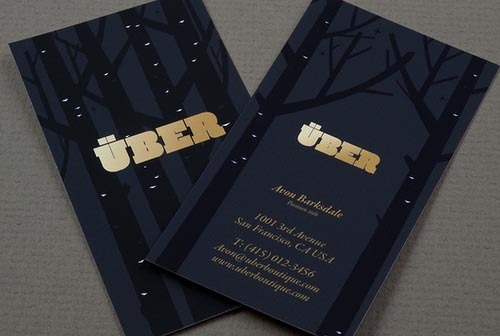 This beautiful card is available here. 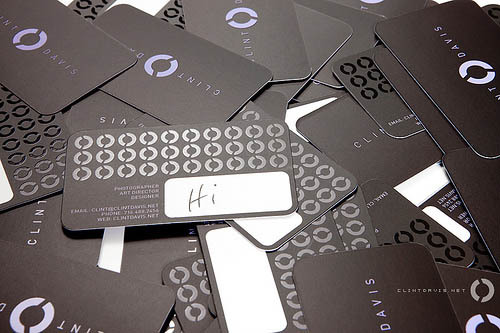 A blooming business card enveloped by a special film that closes in normal room light, but blooms open like a flower in the sun. It is available here. 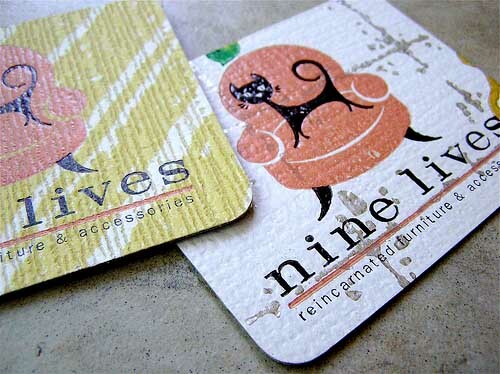 Fashion Boutique Business Card is designed by Seven Nine. 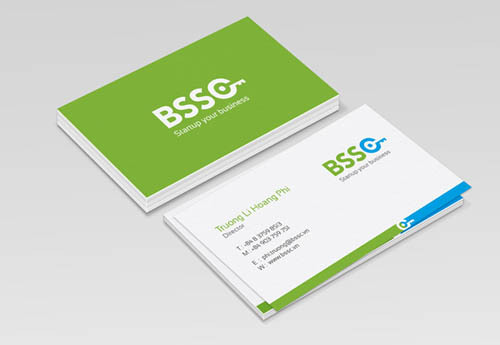 This business card is available here. 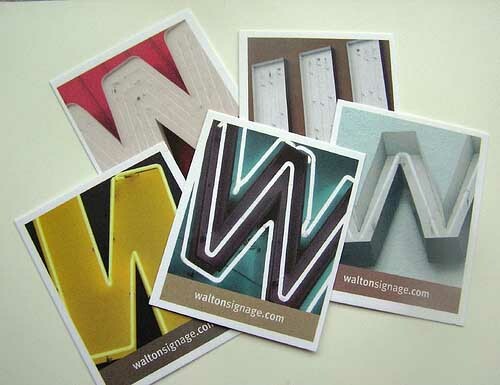 Learn to make an awesome business card at your home by clicking here. 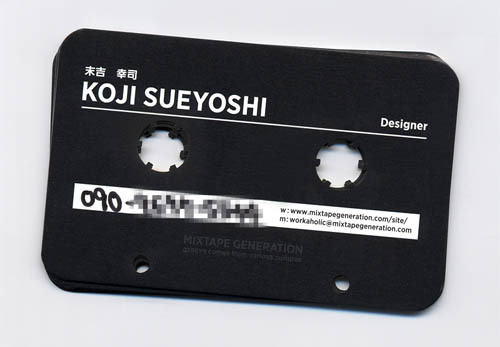 This is a card with card holder in a cassette case where the phone number is handwritten. 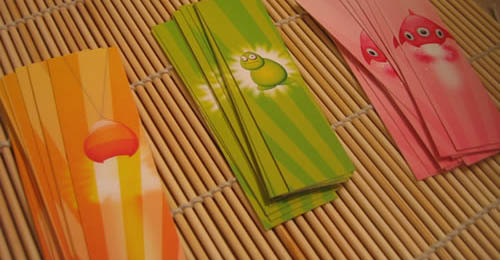 It is available here. 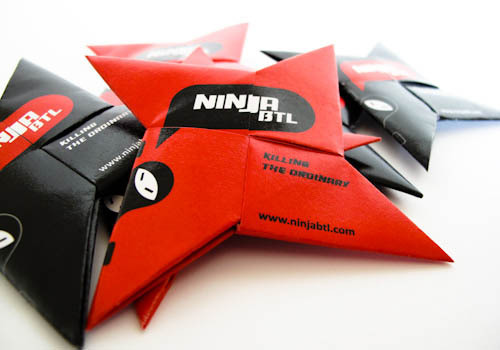 Ninja BTL is an innovative business card, which look like a ninja’s star and can be easily folded by the origami folding way. It is available here.